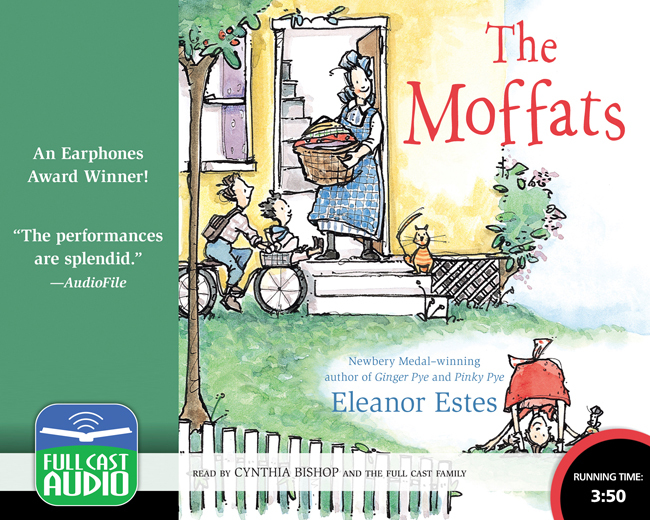 For sixty years Eleanor Estes’ classic novel about a family struggling to get along in the early part of the century has charmed and delighted readers with its warmth and gentle humor. Now it comes to life in a full cast recording that will have you laughing out loud-and occasionally wiping away a tear. Our whole cast fell in love with this book, and we predict that you will, too.